Hello everyone! We are doing very well. I'm still busy to set our new apartment, but I enjoy it very much. And I also began preparing for the delivery. I made this blanket for Tomato. The inside is soft cotton double gauze. I made the baby sling and some little gauze hankies too. Now I'm making a baby quilt and some more things. During setting our new rooms, I enjoy sewing very much (* v *). These days, I also enjoyed some contacts with some friends. I got a beautiful package from the U.S. She made me a beautiful scarf. I love it very much (* v *). She also sent me this beautiful pajama for Tomato. It's so cute! I also met a woman from the U.S. She came to Japan for her daughter's first baby. We went to Kamakura and enjoyed shopping at Kamakura SWANY. I'm very happy to contact with you. Thank you very much (* v *)!!!! I sew and post little by little. See you! Happy to see you're writing again!! You're so clever in sewing!!! I want to learn it and become as good as you!! and i am happy that you are happy and enjoying yourself. take good care of yourself and i look forward to hear from you more often. Hi there. Glad to know you're fine. I understand how busy you are! Kisses from Portugal. Ohh.... is nice to have you back !!!! I have 3 friends who are pregnant at the moment so I will be making nice things for babys to. oh wow mai! it's good to read something from you after a long time...! the blanket is so cute.. :) i'm sure Tomato will like it. Yay your posting again! I found your blog several months ago and LOVED It and so I have been very anxious to see when you would post again!! 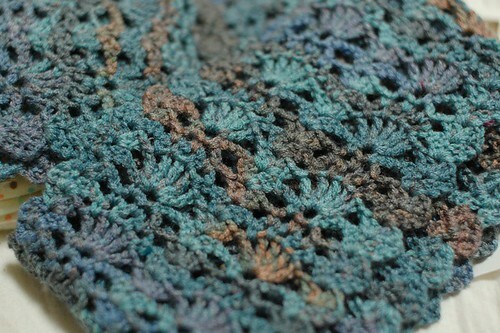 I absolutely LOVE all the things you make and am attempting a poject at the moment. Hopefully it works out! Your blanket looks so beautiful. Nice to have you posting again! Hello, good to see you. Hope you are doing well! I love the beautiful things you made for tomato and I love the happy yellow colour. My baby is due next week so I think I will spent the remaining time sewing for the little one. I just cannot stop. Is there a way we could see the traditional diapers? Or another site or book you could refer us to? I'm glad to hear all is well with you and your little family and the move went well. And I'm especially glad you posted more of your wonderful sewing items. I enjoy seeing all the clever things you make and you are SO fast at sewing by hand! You're amazing! Have a happy day! Nice to hear from you again!!!! I've opened your blog everyday! Your blog is one of the most delightful thing in my daily life now.....My country + My city is on FIRE....hope you know where I am. Glad the move went well and you're settling into your new home! I agree -- the baby blanket is darling. I love yellow! I looked up more on Japanese cloth diapers...they're different than European-styled diapers, but I haven't found a pattern or picture. Would you be kind enough to show us what they look like? It's good to see you posting again! Little Tomato must be getting pretty big 8-) When I was pregnant with my daughters we waited until they were born to find out if they were boys or girls, so I made lots of green clothing and blankets. I'm so happy you posted. Your sewing always surprise me!! Yay! I'm glad you're back. Your Tomato sewing is all so sweet! Nice to hear from you again! I imagine you must be so busy with all the arrengements for the baby coming and the setling in the new home! It's great that you still have some time for sewing! Very beautiful presents you got from your friends! Congrats! I love the yellow! I am expecting my second baby any day now and I also made some cloth diapers for her. 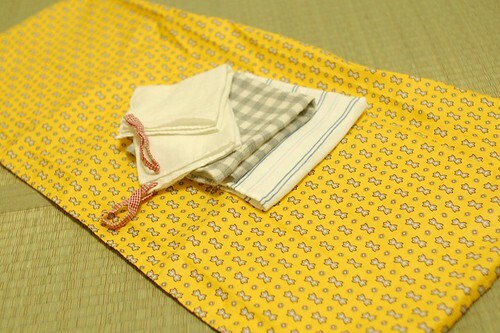 I would love to see your traditional Japanese diapers. i'm so happy you're back! 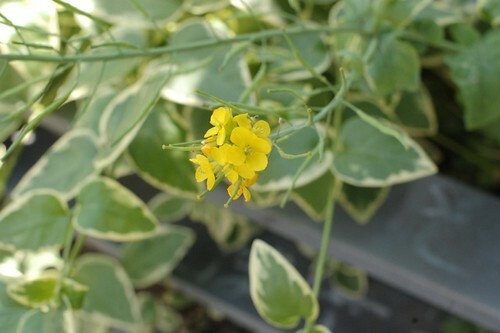 i really enjoy reading your blog, and all your work is so beautiful. could you post pictures of the diapers? i can't believe you made 28...you sew so fast! Welcome back, Mai! It's good to hear that you and your little family are doing well. I'm so happy to see you again, I've missed your posts very much. I've been reading through your archives while you were away (Last night I started making a furoshiki, by hand!) and I am even more impressed by your talent. You make beautiful things. Tomato is lucky to have such a mama. P.S. I am also very interested in the diapers you've made. Welcome back. Good to hear that you are all doing well. Love the sewing you have done. Good to know you are doing great. Glad you are back posting. I would love to see the diapers you made. Good to see you are posting again. The blanket is so cute!! It is good you hear you are doing great and getting ready for welcoming your little Tomato. You may find out pretty soon if its a boy or a girl. I found out that my baby is a girl when I was 20 weeks (4 and a half months)pregnant. So happy to see you here again Mai! I wish all goes well settling down into your new place, and that you and Tomato are doing well. Glad to see you back, Mai. Hey!!!! You are back!!!! It is party time for us who follow you!!!! You have made beautiful things for little Tomato!! We certainly hope to see more, so please don´t disapear again!!! I have opened a blog, so you are invited to come visit. www.chezgra.blogspot.com There is a translator on the upper right corner. Greetings from Argentina!! Oh Mai welcome back! I've missed your blog so much, however I am happy to hear everything's well and that you are settled! Hello again Mai, I'm glad to read your blog. I´m happy to hear that all is o.k.! we are glad to hear you are well and ready for the baby. I'm Rosa from Barcelona and I am really thankful for all the ideas you share so generously with all of us. Hello!its nice to meet you again. Greetings from Kenya in Africa. 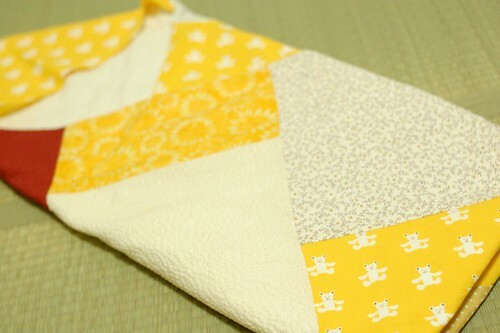 can you share on how to make the traditional japanese cotton diapers? i would very much like to know. Yes, thanks for writing again. All the best to you and husband for safe delivery of baby. 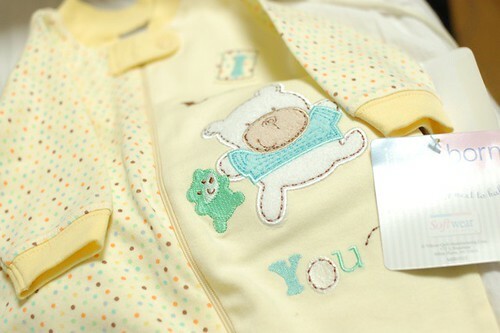 Lovely things you've made for baby. Wonderful to see that you are OK and your lil' tomato too! Greetings from pretty cold Finland, only like 8 degrees today, last week it was 26..
Dearest Mai, so happy to see you back and knowing that you are alright and everything is well!! Have a lovely merry happy day and love to you! Hi Mai! I just sent you an invitation to an art swap! I hope you like it! Oh, we've missed you for sure. Good luck with the delivery. The things you made look like the baby will feel very happy and welcome. Full of so many lovely things. Welcome back Mai! You can read here how you have been so missed. The new things for Tomato are wonderful. Glad to read that you are all settling in to your new home. Looking forward to more soon!